A new e-commerce store for cyclists, swimmers and runners, Pro-Tri, is set to ‘help athletes reach their ultimate goal’, with experience, knowledge and a passion for sport. 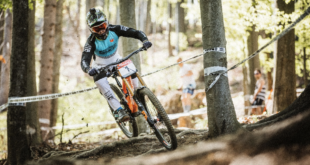 “With more than ten years experience of being in control of the pedals and even competing at a national level in cycling, founder and CEO Devon Griffiths understands what it takes to become the best,” said a statement. “Whether you are a beginner, novice or expert, Pro-Tri has sourced the best products in the industry to help you reach your goals.” Griffiths has also spent time developing relationships with high performance brands within the industry. 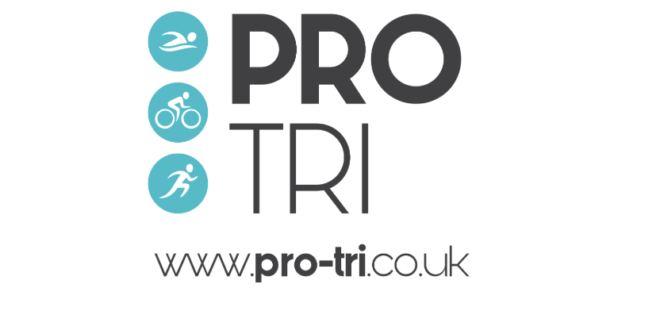 Pro-Tri, an independently run company, has said it will bring the brand to the high street in a few years time.